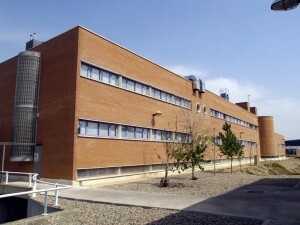 The “Instituto de Carboquímica (ICB)” is a public research Centre belonging to Spanish National Research Council (CSIC). 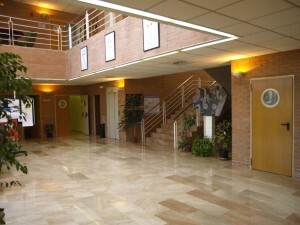 The Institute is located at the University campus Río Ebro. 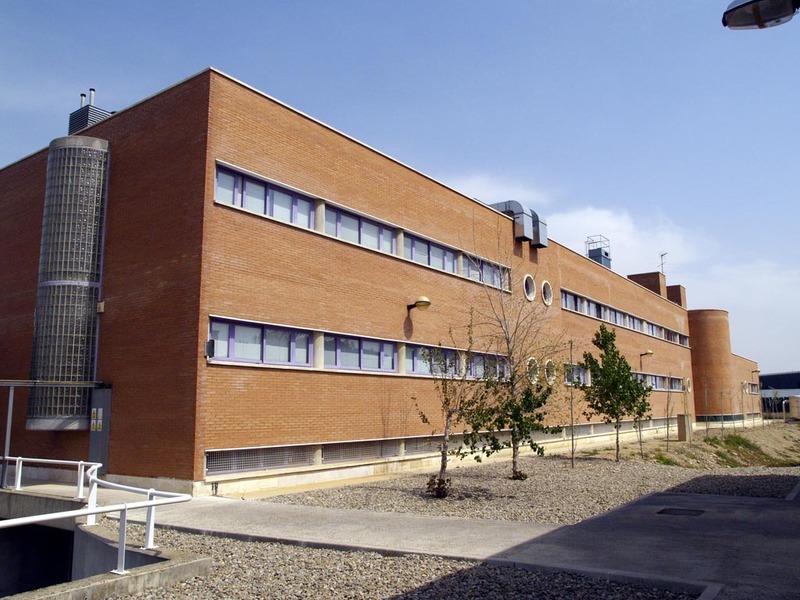 ICB is organized into two departments (Energy and Environment, Chemical Processes and Carbon Nanostructures and Nanotechnology) and eight research groups, six of them, recognized by the Aragón Regional Government. 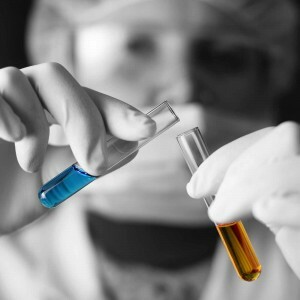 ICB develops novel research areas with high social impact (climate change, air pollution, waste recovery and valorization, etc. 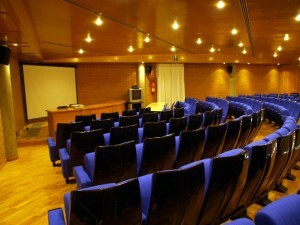 ), strategic areas (hydrogen production, renewal fuels, advanced materials, etc. 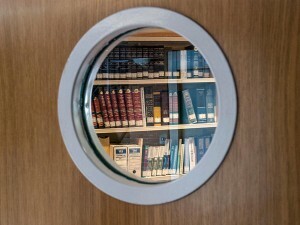 ), as well as other fields of considerable social demand and research opportunities (nanoscience and nanotechnology, new molecular sensors, etc.). El elemento extremeño de la Tabla Periódica. Articulo en diario hoy extremadura. Combustion and Gasification Research Group: i-LINK project meeting at CanmetENERGY in Ottawa.